Al Mollo is preparing to argue a potentially landmark appeal regarding the routine destruction of evidence in DWI cases. Our firm has been fighting a nearly three year legal battle regarding a police department practice of withholding critical video evidence in DWI cases. Our client was charged with driving under the influence of alcohol. Shortly after his arrest, we requested all DWI evidence, including video footage from cameras at the police station. The evidence was never provided and the video footage was erased. We filed an appeal and are now seeking dismissal of all charges. 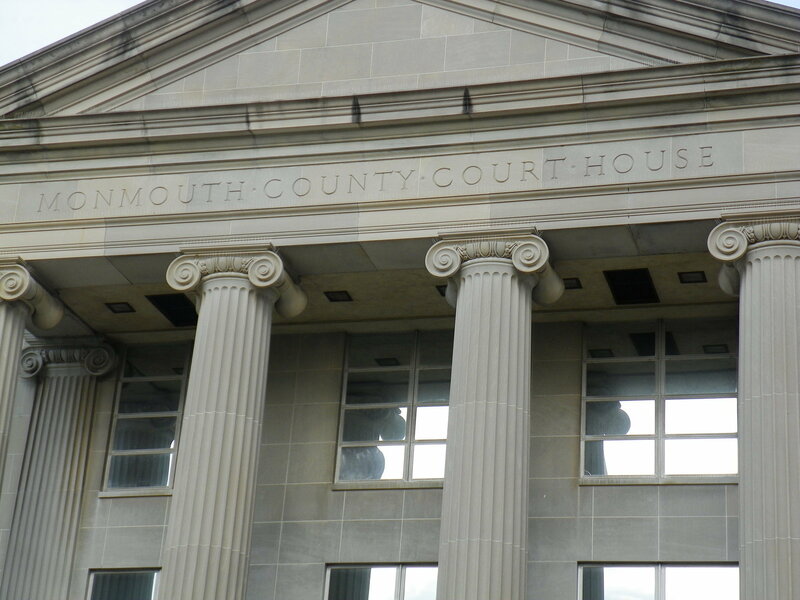 In 2016, the New Jersey Supreme Court, in a case called State v. Stein, ruled that NJ DWI defendants are entitled to surveillance video related to their cases. This typically involves video from the police station, where an individual is brought after arrest. Nearly all police stations have some form of surveillance system. The Supreme Court held that this video evidence is relevant to show that police officers complied with all required procedures. Also, it can offer the best evidence as to whether an individual is actually impaired. These cameras do not technically record, but the video footage is retained for a certain period of time. This is no different than our DVR systems at home or a basic home surveillance system that we can buy at a department store. While the footage is not “recorded,” it is digitally retained. The time of retention depends on the programming and other technological capabilities. If the footage is not extracted and saved, it is automatically erased. What Happens if the State Does Not Produce this Evidence? The Supreme Court has made it clear that DWI defendants are entitled to video evidence. But what happens if the State fails or refuses to produce it? There are several potential remedies, including dismissal, suppression of the breath test reading or an adverse inference. All of these remedies substantially aid in a DWI defense. The Court in Stein did not provide a remedy, which is why our appeal is so significant. Since the Stein decision, police departments have continued to allow these videos to be erased. As a result, over the last few years our firm has challenged this policy throughout the state. Al Mollo is personally responsible for revealing this practice and discovering the existence of surveillance cameras in police stations in several towns in Monmouth, Middlesex, Burlington, Ocean and Union Counties. We will continue to vigorously pursue this issue on behalf of our clients.